The Source is a region in Ragnarok. 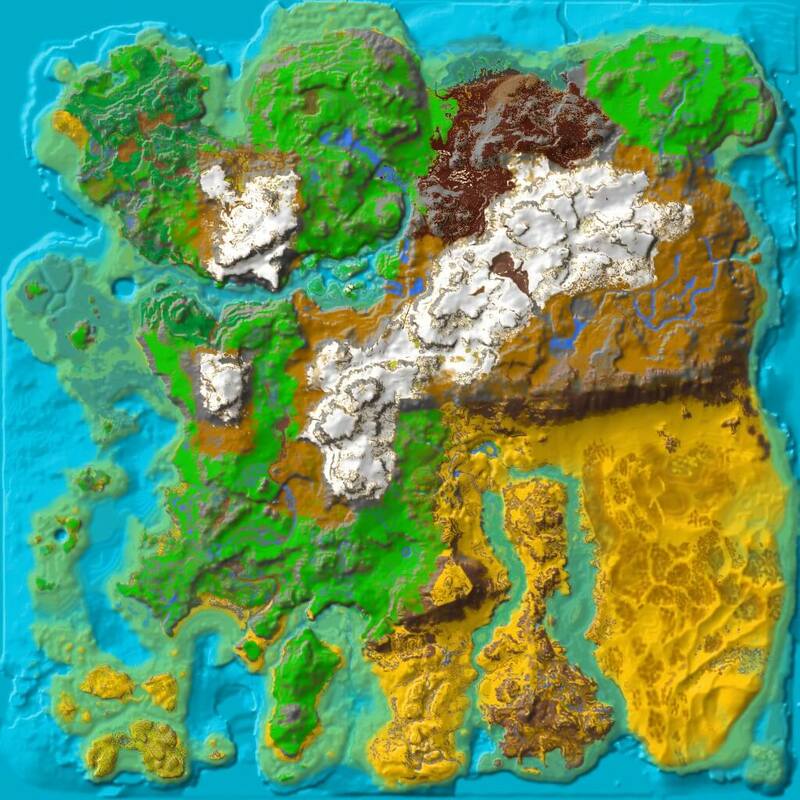 If you spawn in northern areas, the source will be close by. Dual rivers that bubble through the hills level out here and project a calm slow flowing brook. Surrounded all all sides by glorious Giant Redwood Trees. This page was last edited on 14 December 2018, at 02:52.